Starting before the "Feature Presentation" and ahead of Apple CEO Tim Cook's arrival on stage at the "It's show time" event, the animation echoes back to the movie introductions from the 1960s and 1970s, with an uptempo beat accompanied by flashy motion graphics. 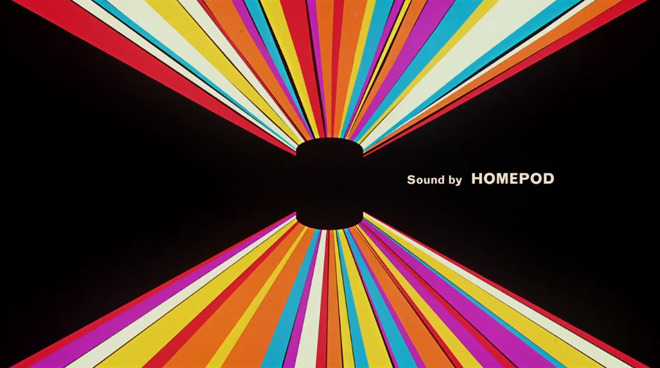 Starting with the rainbow Apple logo, the video progressed through all of the various pieces of hardware and software Apple has created, with each framed as offering a different "role" in the production. 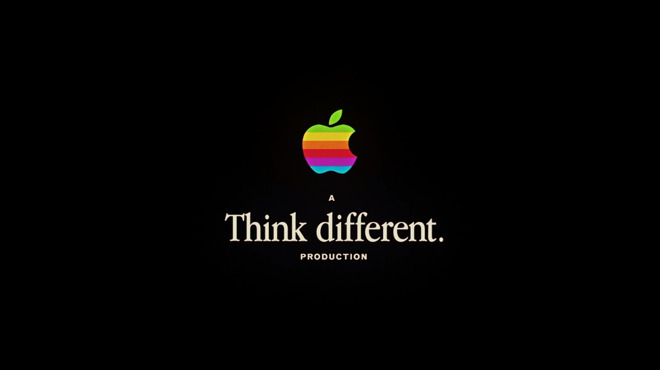 A "Think Different Production," the video moves on to reference the Mac, iPhone, HomePod, iPod, Siri, Apple Pencil, and other products. There are also sections reminiscing about the iconic silhouette advertising campaign, and the clip's direction by "The Crazy Ones."